At Life Church we believe that baptism is a public declaration of an inward confession, meaning, after you ask Jesus to be the Lord and Savior of your life (inward) you get baptized to show the change that just took place in your heart (outward). Baptism symbolizes us taking part in the death and resurrection of Jesus. Romans 6:4 says: “We were therefore buried with him through baptism into death in order that, just as Christ was raised from the dead through the glory of the father, we too may live a new life.” Because of this we baptize people by fully immersing them in water. Going under the water symbolizes Jesus death, being put in the tomb, and coming out of the water symbolizes Jesus’ resurrection. 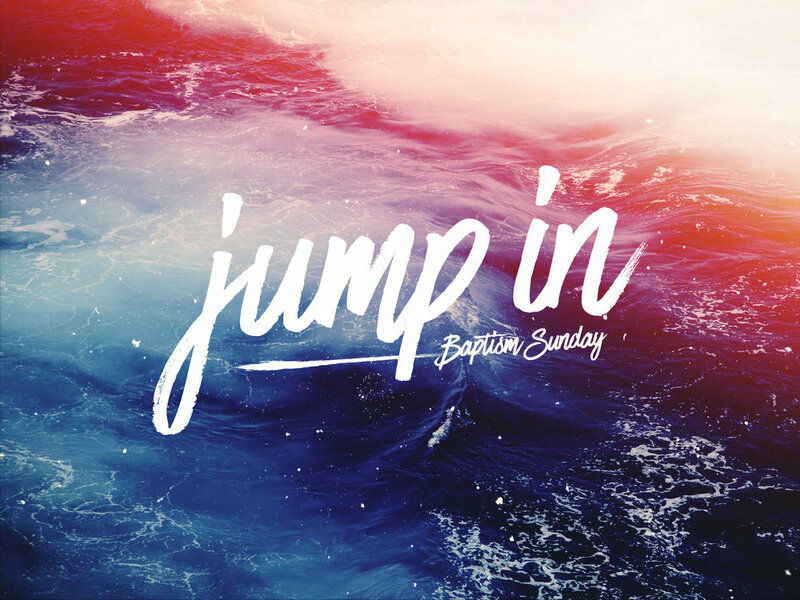 Here at Life Church we ask any person under the age of 18 to schedule a meeting with our children or youth pastors to go over the meaning of baptism in depth. Baptisms are (approximately) once every month at the end of our Sunday morning service. Baptisms will take place in our Foyer. WHAT SHOULD I BRING ON THE DAY OF BAPTISM? Please bring a dark colored t-shirt and shorts and a towel. You will receive a certificate of baptism in the mail following the baptism day. Please note: we ask that any person under the age of 18 to meet with either Pastor Jennifer or Pastor Danny to go over the meaning of baptism in depth. If you are requesting for a child this request will be forwarded to them and you will be contacted.